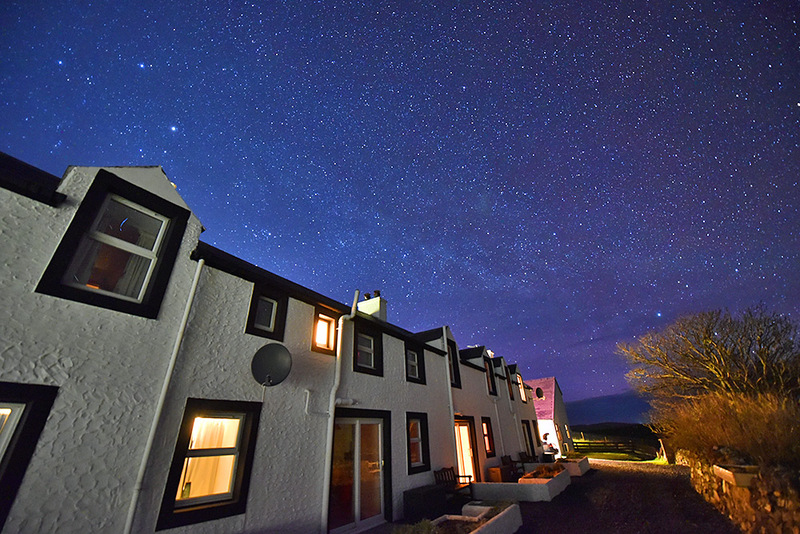 A beautiful starry night sky over Kilchoman Cottages on a clear (and rather cold) April evening on Islay. Drams Scotland mentioned this Image on twitter.com. No, completely different business. Only the farm and the distillery are connected. Ahh, thank you. I’ve been to the distillery and had not noticed the cottages. That’s why!